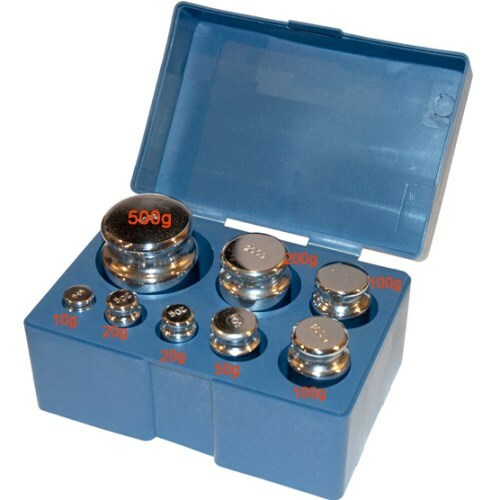 US Balance Scale Calibration 8 Weight Set. 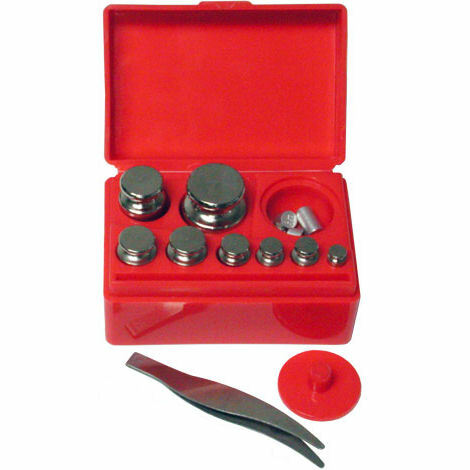 This cal weights kit includes a wide range of calibration weight masses 10g - 500g (1000g / 1kg total), carrying case and tweezers. Perfect for checking the accuracy of your precision digital or mechanical scales. 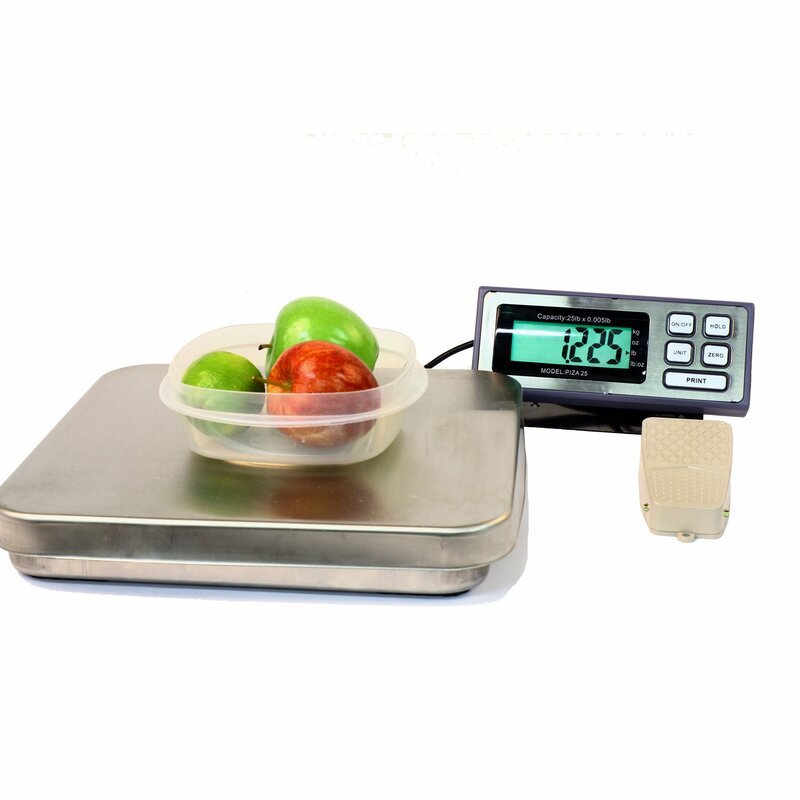 Different scales need different size weighs to calibrate them. Please be sure you are taking the correct size weight for the scale you would like to use it with. 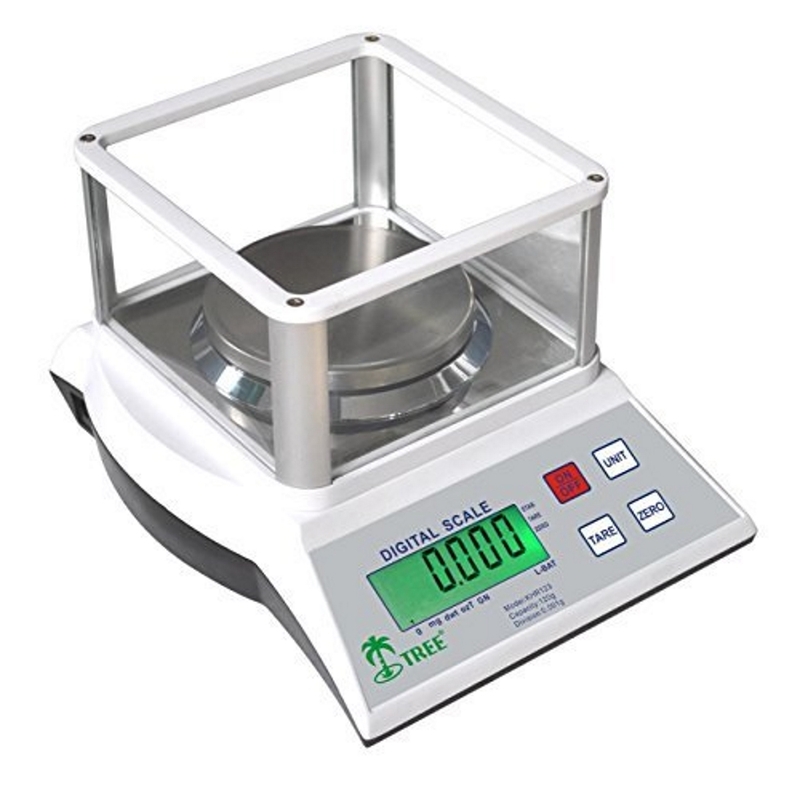 Most scales that we sell that can be calibrated state the correct weight needed in the scales description page. 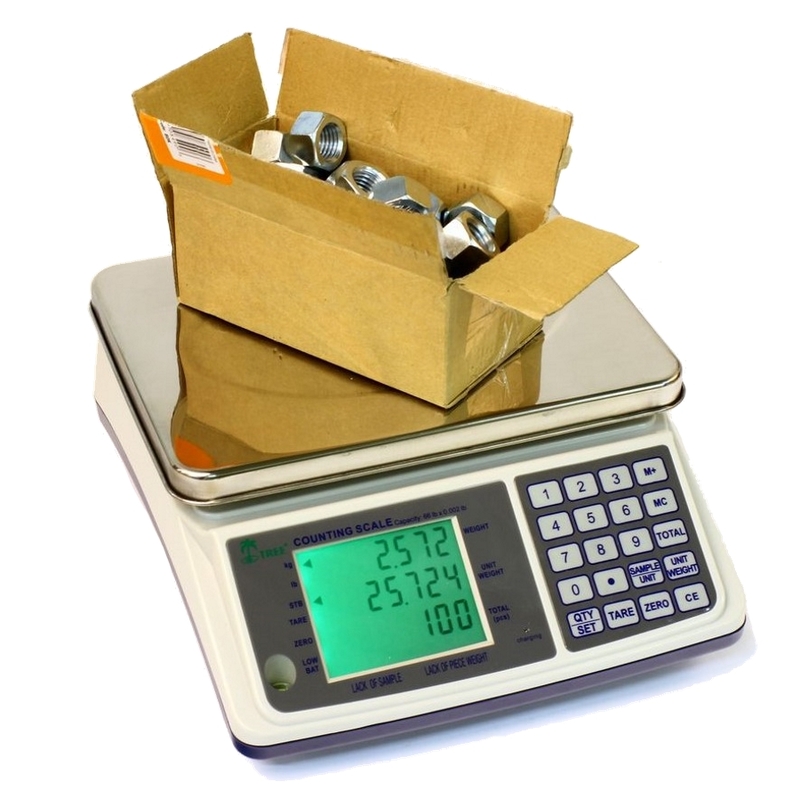 If in doubt Please contact us and we will let you know the correct weight needed for any of the scales sold on our site. It is a universal weight and the picture is for sample only. Shape and style may very. This is a consumer grade OILM M2 Class weight and is not certified legal for trade.